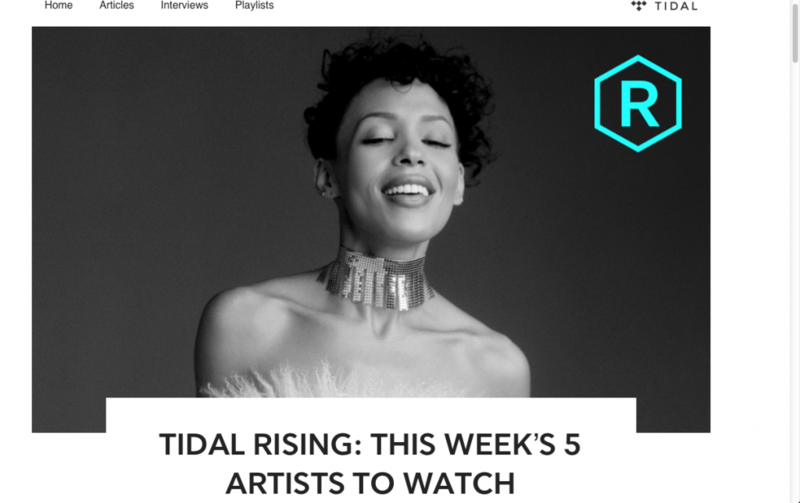 With her EP You Got the Luck dropping on May 10th, Sidibe has plenty to feel lucky about, including her most recent feature as an artist to watch on Tidal Rising. Ever since putting out her delightful 2014 debut Metaphysical and follow-up EP Soul Siren, soul singer Sidibe has been hard at work, channeling the likes of such iconic artists as Sade, Janet Jackson and Joni Mitchell while developing her own distinct sound. 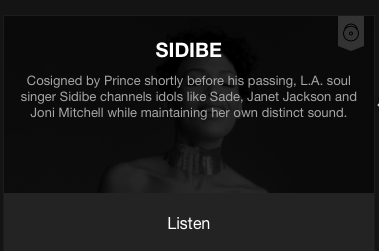 Currently based in Los Angeles, Sidibe made a strong impression on the music world from the very start, impressing with her penchant for catchy yet wholly meaningful material. On her forthcoming EP You Got the Luck, Sidibe and her long-time creative partner/producer Nico Stadi brought in Grammy award winning producers Warryn Campbell and Jack Splash. 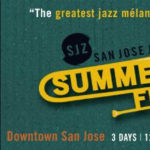 Together, they blended their funk, pop, soul and R&B influences to create songs reminiscent of our favorite classics, but with a fresh and modern production.